The local automotive industry continues to grow, with sales (cars and trucks) increasing by 23% in 2015. This is according to a joint report by the Chamber of Automotive Manufacturers of the Philippines Inc. (CAMPI) and the Truck Manufacturers Association (TMA). Even more, sales of imported cars surged to a growth of 65% in the same year according to the Association of Vehicle Importers and Distributors (AVID). Looking forward, the 2014 Nielsen Global Survey of Automotive Demand reported that car sales are expected to grow in the coming years. 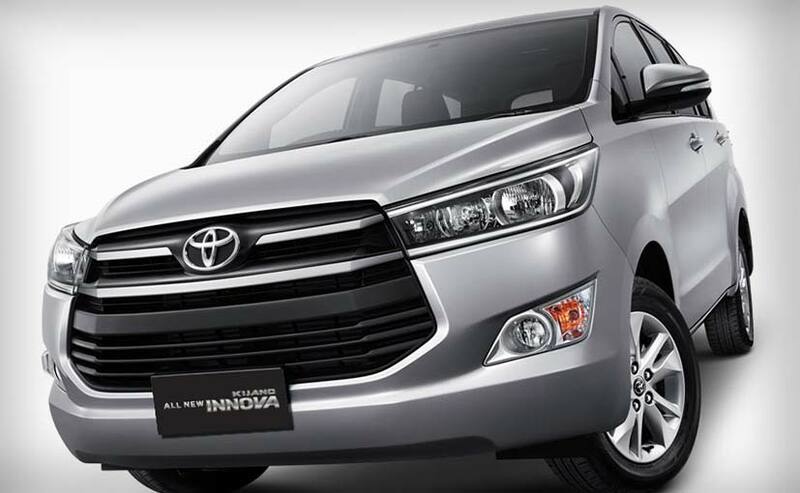 For a car worth Php 1 million, you will need Php 200,000 upfront. Despite feeling that you deserve a new ride, ask yourself if you can afford the down payment and the amortization. If not, you can either downgrade to a more affordable car or forego purchasing your dream car until you’ve saved up enough to make the 20% down payment. What’s your main purpose for buying a car? Your main objective is to get from points A to B, but your car can serve numerous secondary functions as well. Assess your purpose for buying a car, and buy one that ticks most of the criteria off your checklist. For example, a sedan is good for going to the office while a pick-up truck is more appropriate for logistics transportation. From making a pros-and-cons list between automatic and manual vehicles to looking for the most affordable car manufacturer, it’s best to do your research first before purchasing a car. You can also go to branches of the same dealership to get the lowest price on your car through negotiating. Paying in cash or foregoing add-ons can bring the price of the vehicle down. You may have more than enough to cover the 20% down payment, but how about the remaining 80% of the car’s value? The common option is to take out an auto loan, and you can apply for this in-house or in a separate financial institution. Before you sign the papers and opt for in-house financing, it’s best to go back to point 3 – research. Applying for in-house financing may be less of a hassle, but you can get a better deal elsewhere. Consider all your financing options first and look for the one with the lowest interest rate and flexible payment terms. After this would be the right time to make your decision. Can you keep up with the monthly payments? You’ve finally made a decision on which car and auto loan to get, but are you ready for the monthly payments? A shorter repayment time frame equals a larger amount for car payments so you should have a separate budget for your monthly loan payments. To stick with your budget, pay down your loan balances the moment you get your salary. This way you’ll avoid paying only the minimum amount due and racking up interest payments. This is because you’re paying down debt first and spending later rather than spending first and paying debt later. Are you satisfied with the test drive? You’ve always dreamt of having car X, and you saved for years to be able to afford said car. You’ve saved up the 20% down payment and have a test drive of the car you want to purchase. If the car doesn’t meet your expectations in terms of ease in maneuvering or other factors upon test driving, then rethink your decision. Do your research again by test driving various cars until you find the best one for your needs and budget. Are you ready for the car ownership expenses? This includes car insurance, toll fees, fuel expenses, and a budget for maintenance check-ups among others. Routine check-ups ensure that your car is in tip-top shape through the years. An empty fuel tank deems your car useless. If you need to pass the toll way every day to get to work, then you need to budget for toll fees. Most importantly, car insurance – with one, you’ll save money in the long run since you pay a lesser amount for your insurance policy than a major repair (in the event that you encounter a road accident without insurance). To create a realistic budget, list down all your car expenses for one month. For car insurance, MoneyMax.ph, the Philippines’ leading comparison website for car insurance, lets you compare car insurance from different providers to find the most affordable and suitable car insurance for you. Car ownership is a large responsibility and should be given consideration before purchasing one. Whether you’re a first-time, or repeat car buyer, the seven tips above will help guide you in making a decision. 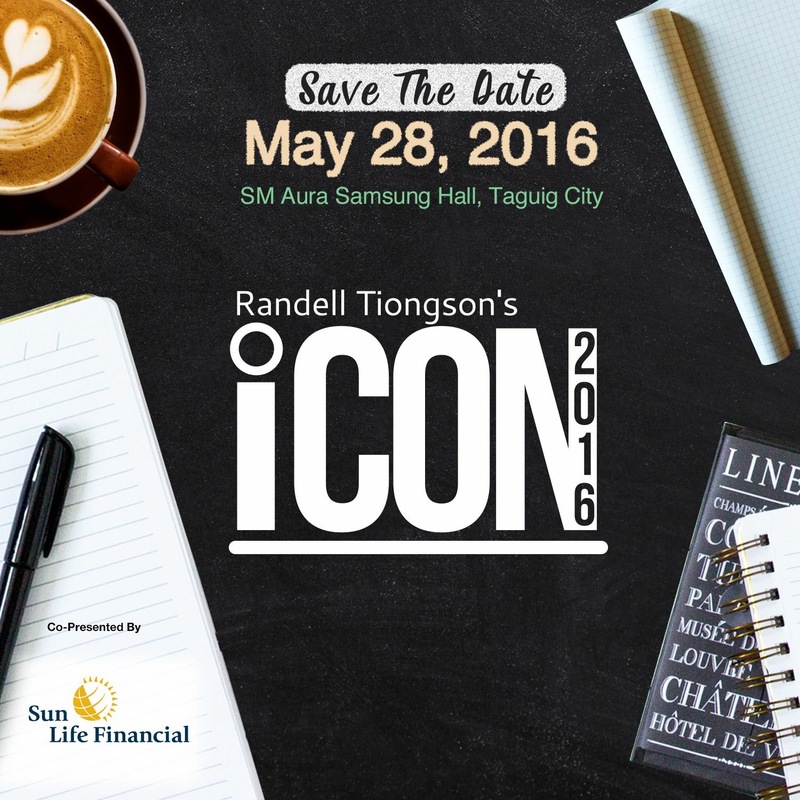 Join us for #iCon2016, the biggest finance and investment conference of the year! The 7 points such as your budget, main purpose of buying a car, financing options, monthly payments, etc are very important. Hence this article is quite profitable. In this article mentioned about things to consider before buying a first car. You have to consider these things. 1. What’s your budget? 2. Why are you buying a new car? 3. Have you done your research? Hence this article!